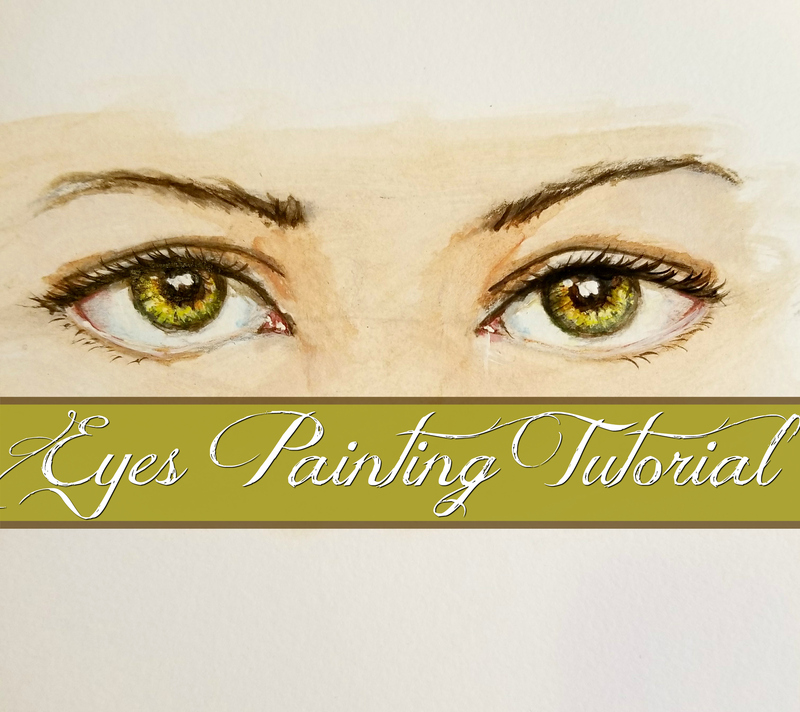 Online Painting Workshop Focusing on the Art of Painting Faces. Classroom is OPEN! Enter Now! I love making art, leading Intentional Creativity workshops, and teaching yoga: the magic that happens on my canvas also appears on my mat. Art and yoga create the perfect vessel for healing, contemplation, exploration, and transformations. This website is an invitation for you to explore self-expression and transformation: yours and mine! Look around, hopefully you’ll find inspiration and choose to connect. You can find out more of what I’m up to on the tabs above.